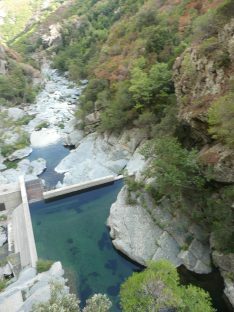 Corsica is a mountainous Mediterranean island that is dominated by a chain of NNW-SSE facing reliefs. 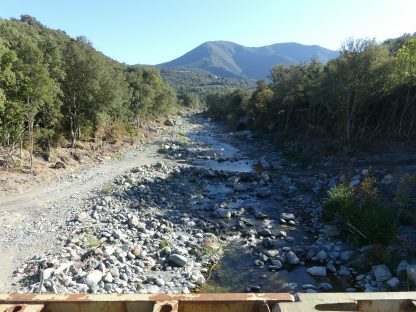 The climate is influenced by a dual marine/mountain influence with precipitation that is moderate on the plain and heavy in the mountains, in the form of rain and snow. 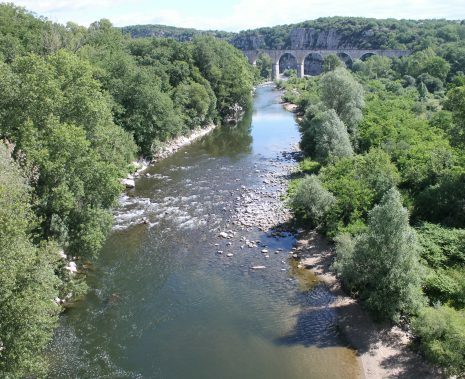 The island’s numerous rivers come down from the central chain to the sea with very irregular regimes. They are characterised by heavy during high water periods and extremely severe low water levels. 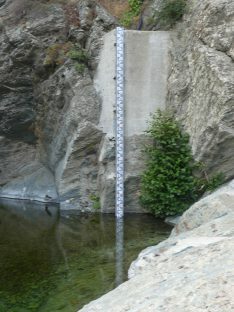 The steep slopes make flooding very sudden and hard to forecast. 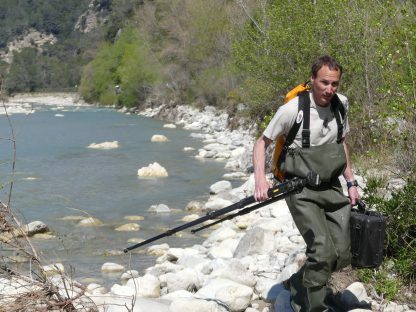 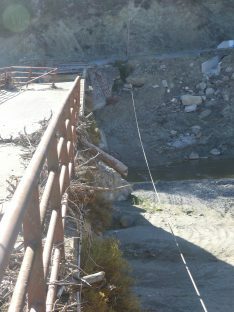 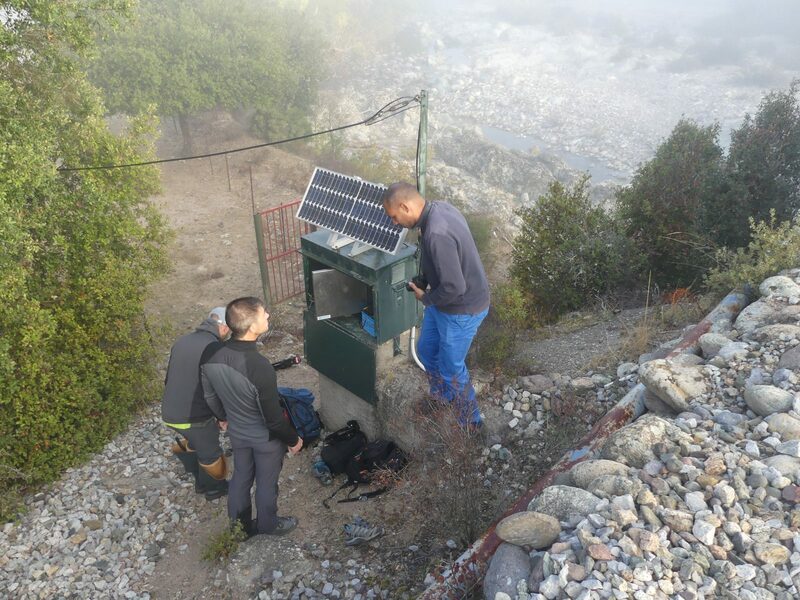 It is in this difficult hydro-climatic context that the DREAL Corse deploys river discharge monitoring instruments. 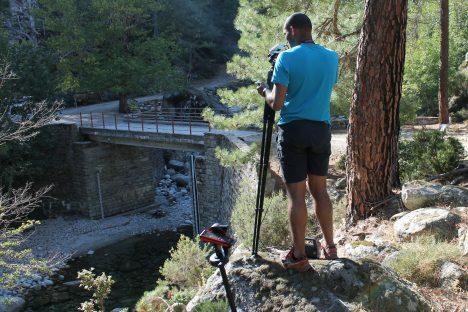 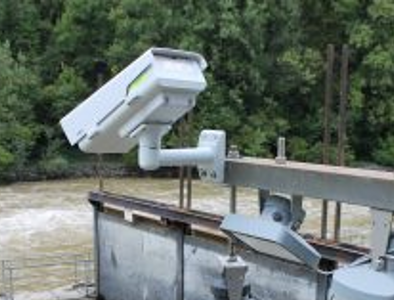 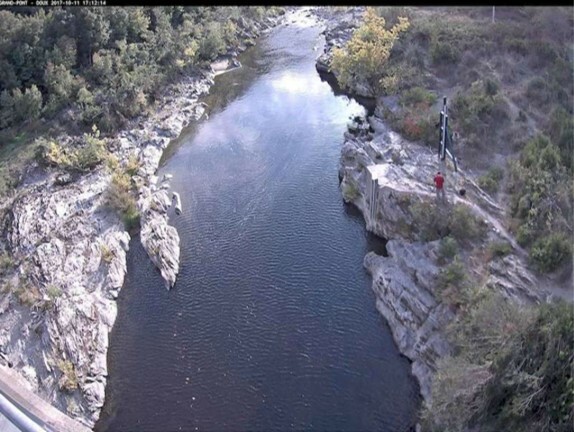 During autumn 2017, the DREAL Corse launched a discussion on using LSPIV cameras to monitor flood flows. 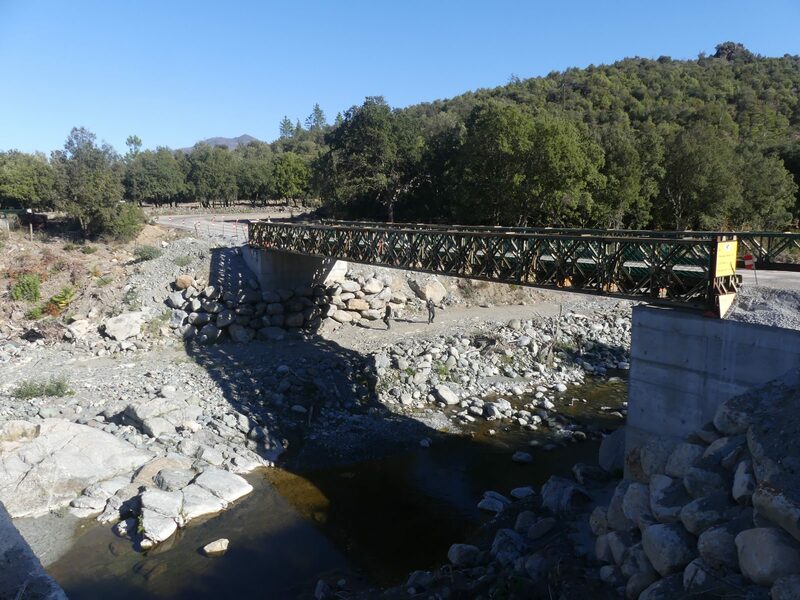 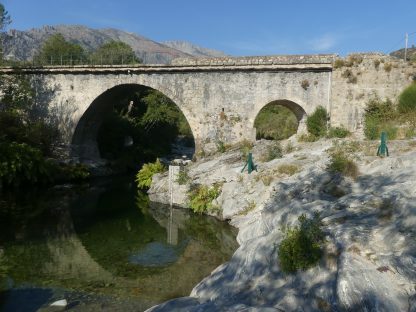 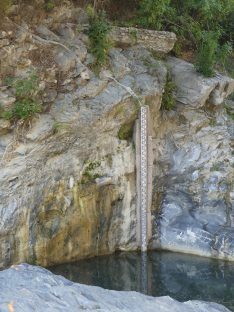 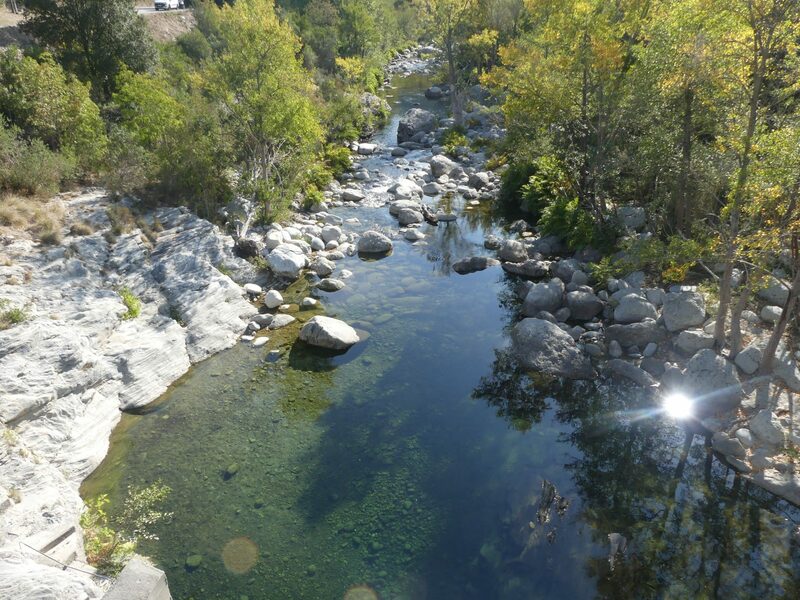 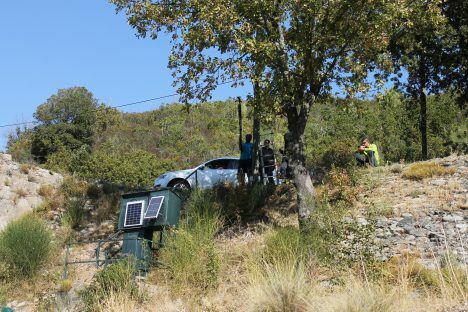 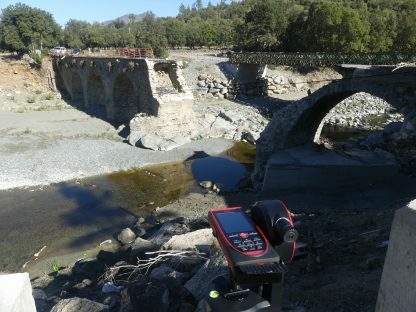 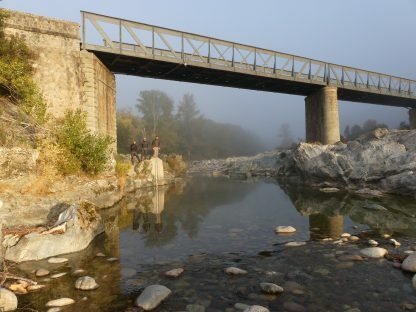 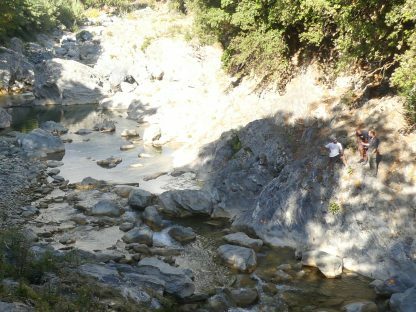 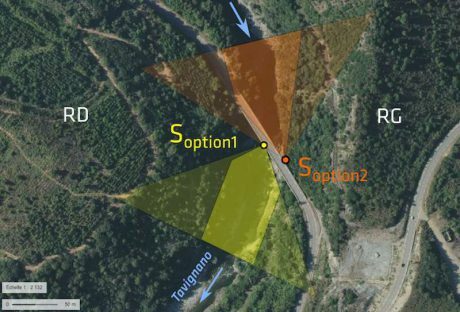 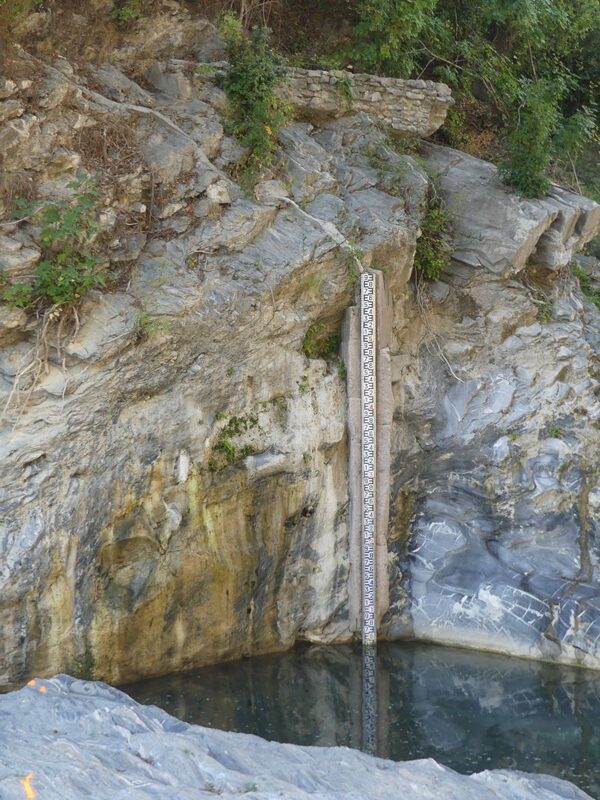 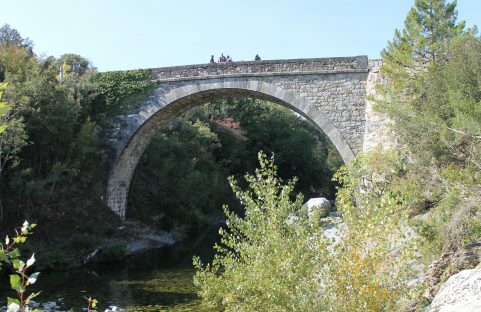 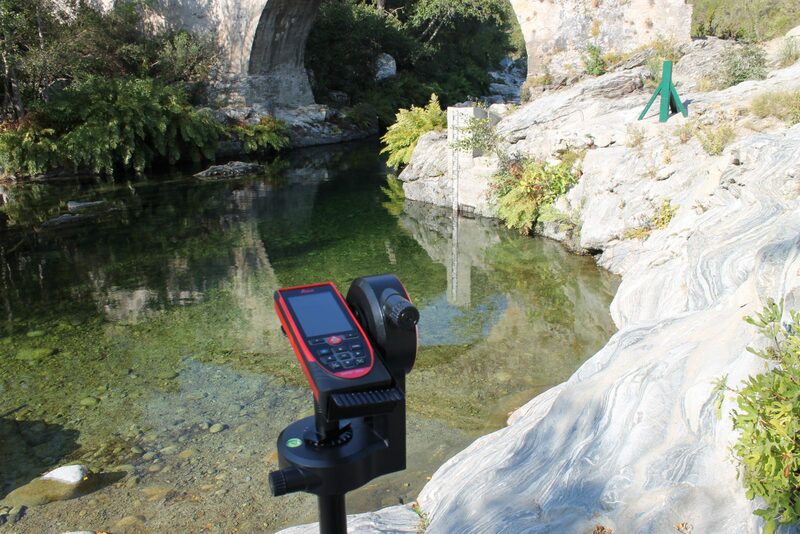 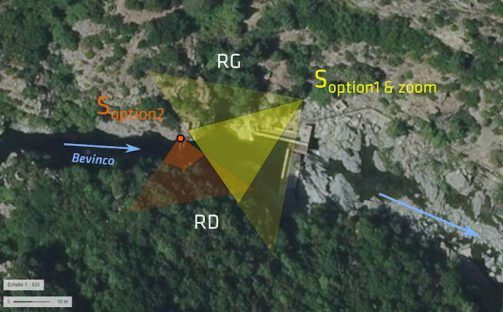 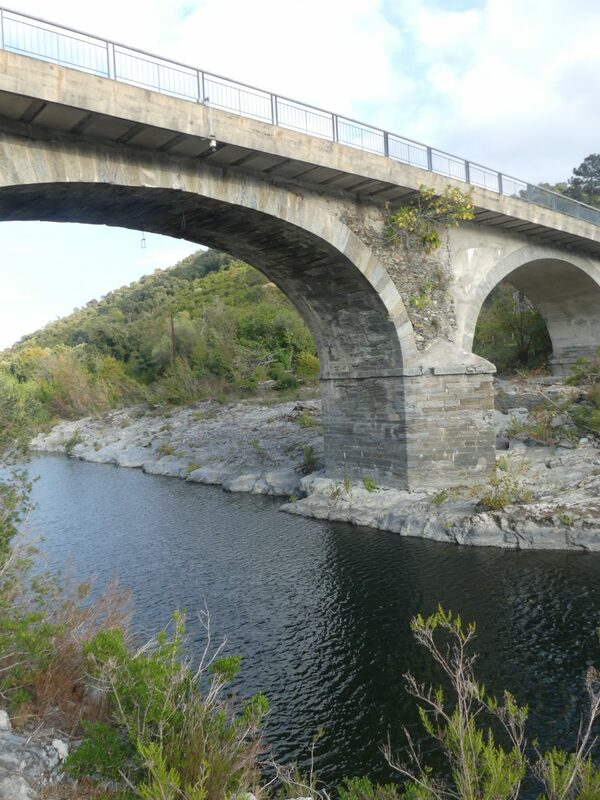 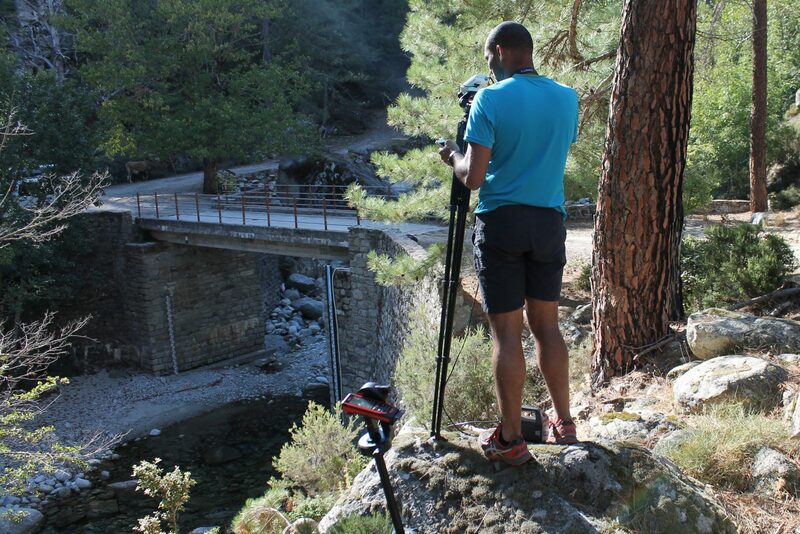 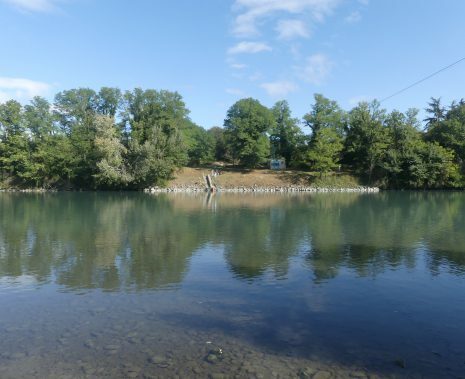 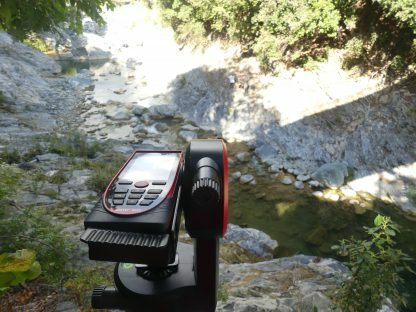 To estimate the feasibility of hydrometric measurement on around ten sites in Haute-Corse, it asked the experts from TENEVIA to define an optimum installation strategy. The aim of TENEVIA’s site study was to determine the best video flow monitoring strategy and specify its configurations. TENEVIA’s experts went to the site to determine potential flowmeter locations using CamFlow fixed cameras and in-situ measurement points using mobile cameras and Smartphones (FlowSnap). 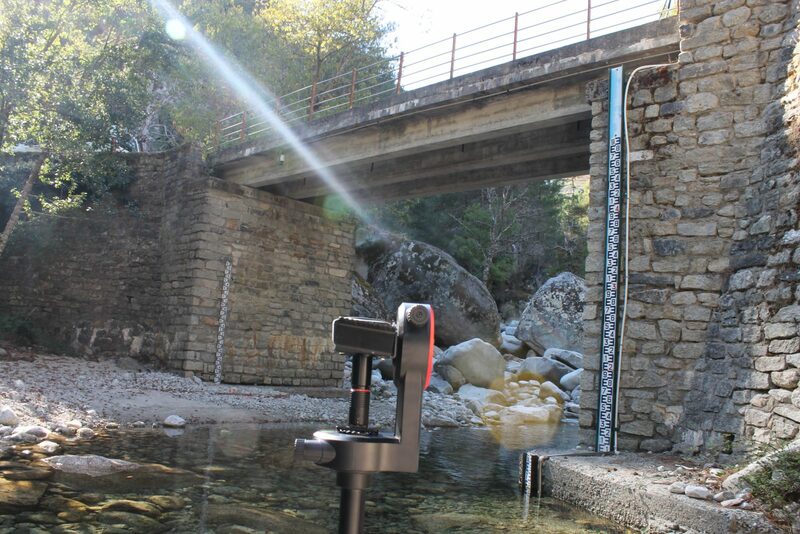 Recommendations of equipment to install (camera model, PoE injector, infrared projector, micro SD card, etc.). 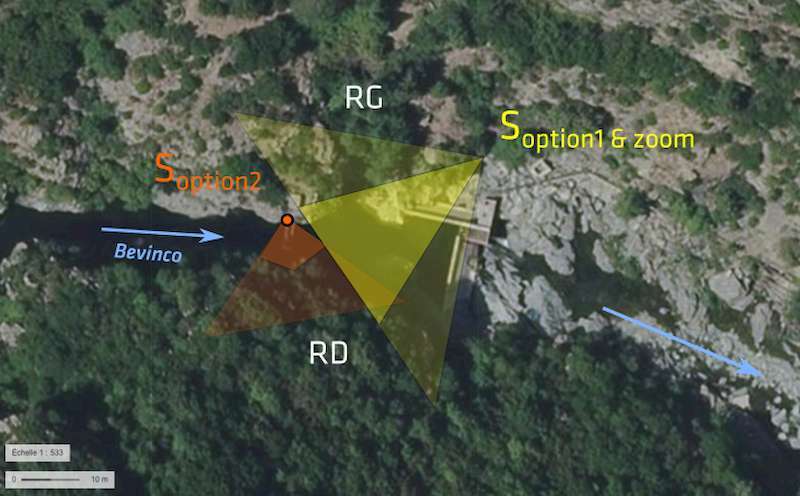 The report drafted at the end of a week of field surveys shows the best-adapted configurations for each of the ten sites. 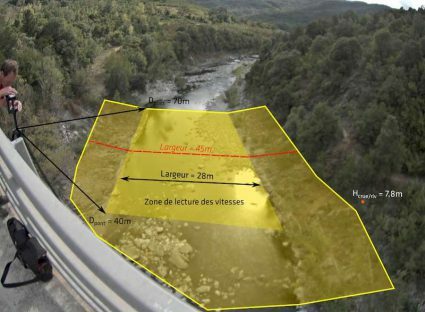 It also presents the comparative elements allowing an easy assessment of the constraints and assets of each envisaged option. « No SVR in Casaluna – Flood of November 2016 » – Bridge of the RD39 on the Casaluna river, Town of Gavignano (2B). 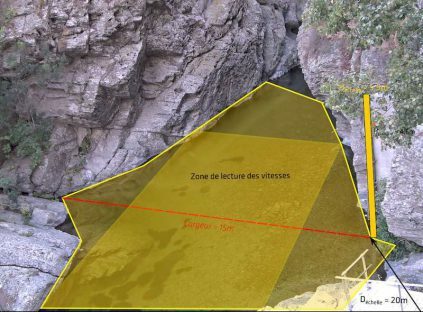 Source : video realised by DREAL CORSE.